Can't find the car spares you are looking for, then call us on 02867722490 (0879445258 Republic of Ireland) or email info@nixoncarspares.co.uk and one of our dedicated representative will be able to assist you. CANT FIND THE CAR PART? If you cannot find the part you need online, then just give us a call on 02867722490 or 0879445258 (ROI). 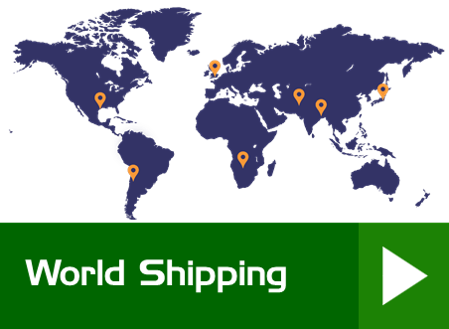 We send parts worldwide. If you are overseas, give us a call for a quote: 02867722490 or 0879445258 (ROI). 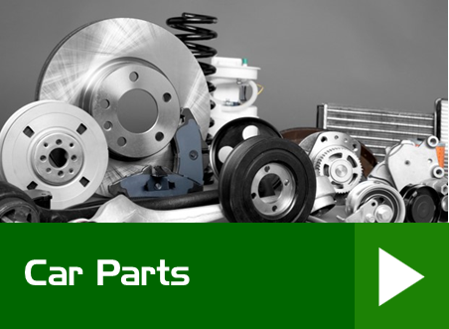 Our range of quality used car parts and car spares include; Engines, head lamps, starter motors, gear boxes, alternators, springs, shock absorbers, tyres, brake discs, brake calipers, wheel cylinders, driveshafts, batteries, airbags, seatbelts, turbochargers, exhaust systems, radiators, ignition coils, ignition lead sets, power steering units, car filtration, clutches, body panels, wing mirrors, windows, plus many other quality spares. Parts are available for al makes and models.